Most people get teary-eyed and upset when they hear stories about a disabled dog or cat. However, such emotional reactions will most probably go over the head of the afflicted pet. Most animals are incapable of feeling self-pity, and cheerfully adapt and accept any changes in their circumstances. That is, unless their owners consistently treat them with pity. 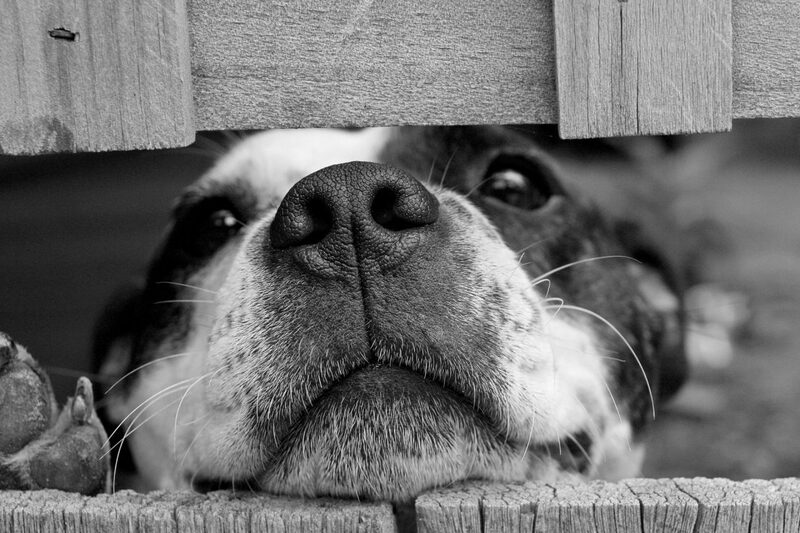 Pets are quick to pick up their owner’s mood, and may start feeling anxious as a result. The best thing you can do for your disabled pet is to stop projecting your own feelings and start creating a normal environment for your pet. 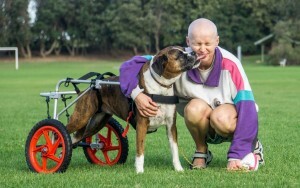 Disabled pets are capable of living long, happy lives if you give them half a chance. That doesn’t mean you will not have to give them special care, however. Here are some quick tips for living with your disabled pet. Blindness in pets is not as devastating to them as they are for people that used to have their sight. Most people forget that dogs, particularly, rely largely on their sense of smell, so losing their sight is not all that debilitating. You may not even know they’re blind for a long time! Cats do use their sight much more, but they too can adapt to its loss if you make it easy for them to do so. Most pets that were not born deaf have good hearing, so the loss of it does have a significant effect on their lives. You will have to make some changes to your communication and routines to cope with a loss of hearing. Loss of mobility presents some major challenges for both you and your pet. Mobility impairment renders your pet completely dependent on you, even if the situation is temporary. To create a normal environment order for your pet, you need to make some changes to your daily lives. Mobility aids are also a great way to create a sense of normalcy for your disabled pet. Adjustable wheelchairs, for instance, are available for all types of dogs provided they have some mobility in their front legs and otherwise healthy. Giving them the ability to get around on their own will do wonders with their well-being and physical health. 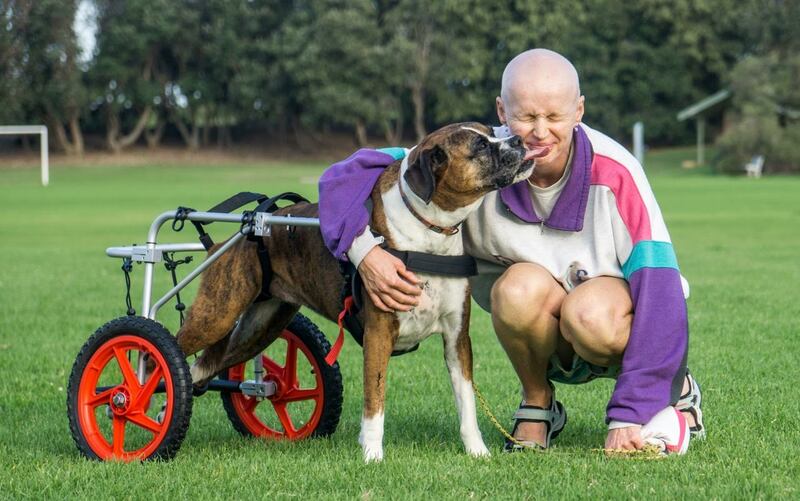 Check out these dogs in wheelchairs videos for inspiration. Your disabled pet is capable of living long and happy lives despite their limitations given half a chance. While creating a normal environment for your disabled pet may requires a significant amount of time and resources at first, it will be worth it in the end.